At least they’re being honest for a change.
. . . 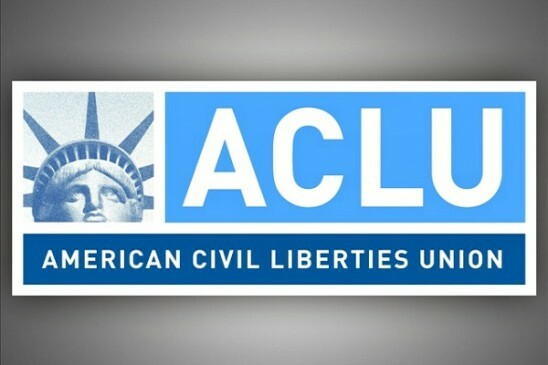 The ACLU has been noticeably silent on A&E’s suspension of Duck Dynasty star Phil Robertson. Robertson was suspended after discussing in an informal way some of the tenets of Christianity in regards to homosexuality and other behaviors the Bible considers sinful.